After reaching 90, I have begrudgingly started doing my dailies. 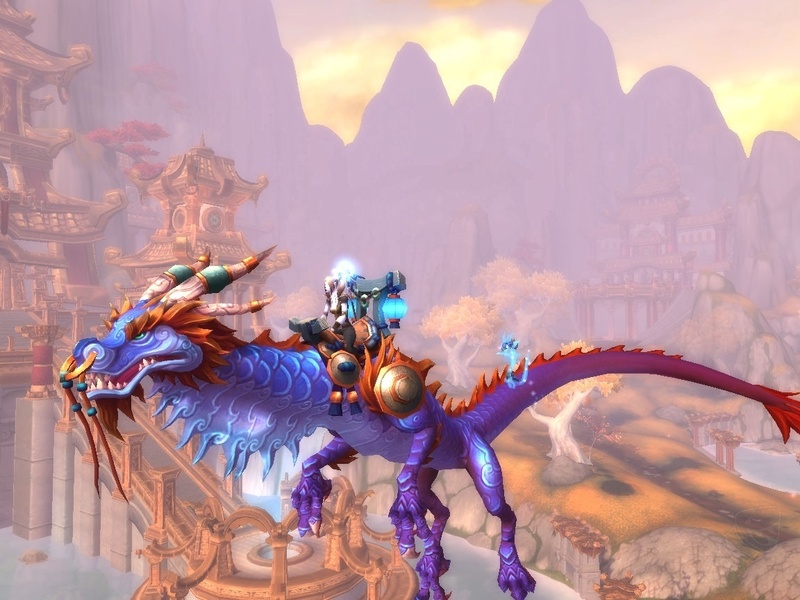 Primarily at this moment with the Order of the Cloud Serpent. I think riding around one of those dragons would be cool (hopefully I don't get motion sickness). The quests are a wee bit tough in my warlock gear, but it is getting easier, slowly. Demo for the AOE and dozen pets or destro for the quick kill? So far, living a bit better destro, but it may be my Soul Leech healing that is keeping me alive. 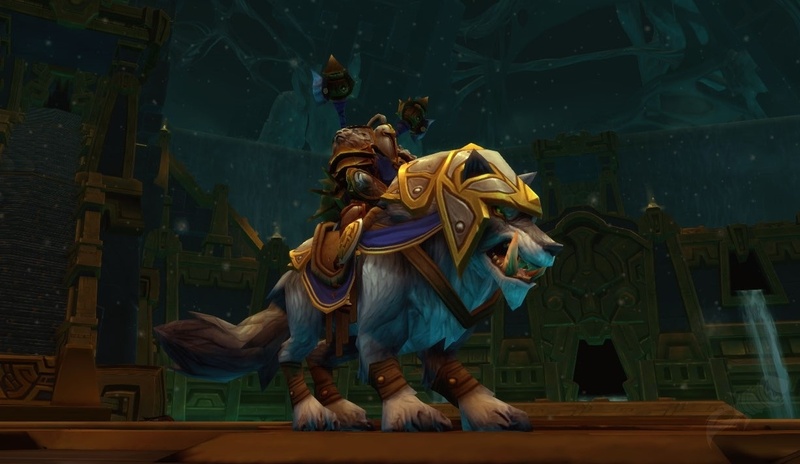 To begin questing with Golden Lotus, you'll need to prove yourself to the Pandaren at the Temple of the White Tiger in Kun-Lai Summit. You'll be able to fly into Vale of Eternal Blossomsotherwise, but many areas will be phased. The gates to the Vale have not been open in many years, so you will have to defeat three trials, the last one being a shadowy version of a faction leader. I had gotten to 90 JUST as I was entering the temple of the White Tiger and went over to do dailies... Guess I better go back and fight myself a few times..